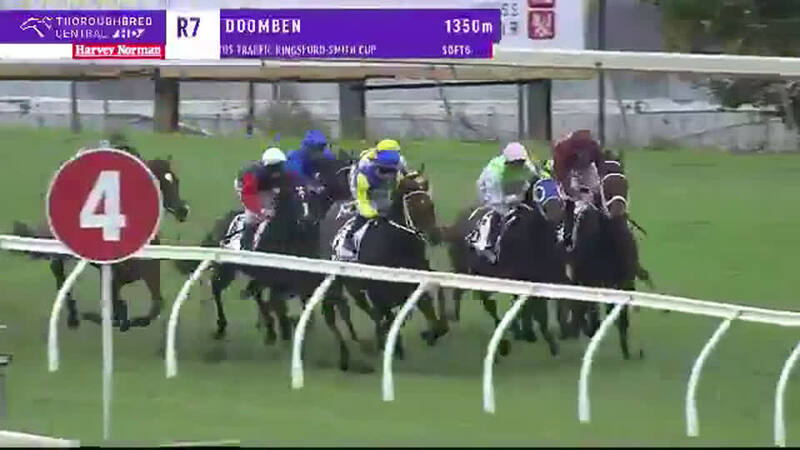 Impending will take at least two G1 victories with him when he goes to stud this year thanks to his overpowering win in the Kingsford-Smith Cup at Doomben on Saturday, 26 May. Already the winner of the G1 Stradbroke Handicap at the same track a year ago, Impending may be given a chance at a third major prize next month in this year’s renewal of the same race. As well as enhancing his own reputation as a stallion, Impending added another G1 to the credit of his sire Lonhro for whom he is one of 10 winners at the supreme level. He is also one of Lonhro’s 75 Stakes winners and along with his Godolphin stable companion Kementari, he is the stallion’s second G1 winner in Australia this season. Impending has the maternal pedigree to match his performance, being from the Encosta de Lago mare Mnemosyne, herself a dual G1 winner for Sheikh Mohammed. Mnemosyne is the dam of five winners from six foals to race, including Impending and his sister Epidemic who has won her past two starts in Sydney. The family also includes the G1 Golden Slipper winner Full On Aces and his Stakes-winning brother Top Of The Pack. Lonhro, the champion galloper of his era in Australia, will stand the coming season at Kelvinside in New South Wales at a fee of A$55,000 including GST.